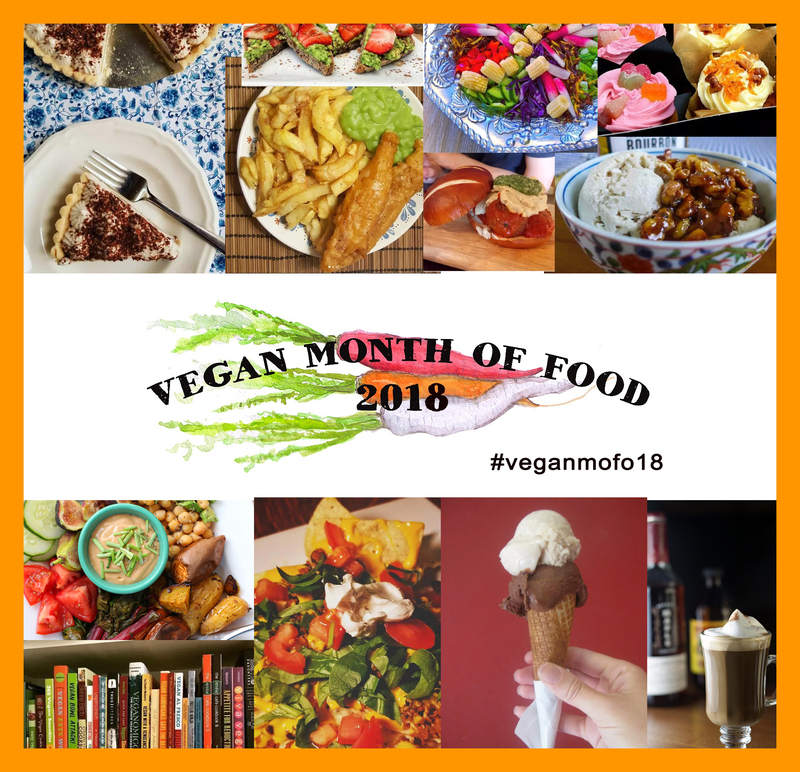 Are you ready for VeganMoFo 2018? Have a look at the prompts and begin thinking of what you’re going to share. In the meantime: Sign ups are open! Click here to participate. Your deadline is August 24th 2017. If you want to be included in round-ups and blog-rolls, you need to be officially registered, so make sure you don’t miss out. Just like last year, you can sign up with your blog, Instagram, or any social media you like! I’ve been looking forward to 2018’s VeganMoFo, especially because I’m secure enough in my veganism that I’m confident of being able to put out daily content in September. I’m SO PUMPED to see what everyone comes up with. However, I probably won’t be able to follow many of the prompts. Would I still be able to participate? Mine is mostly a blog of vegan lunches with occasional non-lunch (but pretty well always food) content.